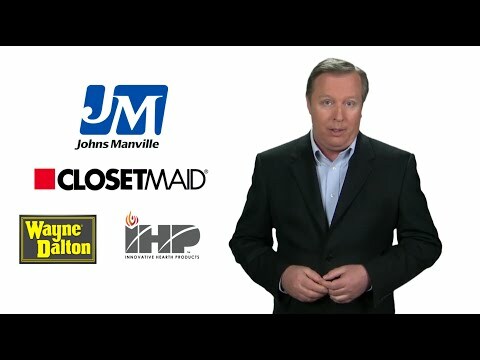 Advertise your premium products with Showroom Partners. Ready to join one of the best marketing platforms available? 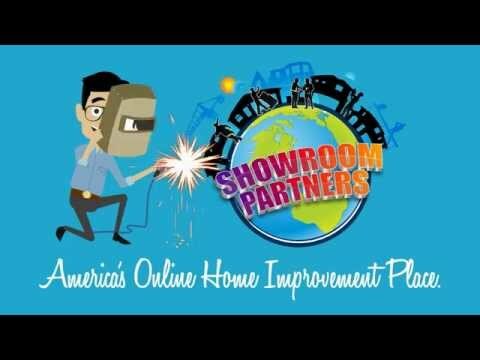 Showroom Partners is the affordable resource that you will love! 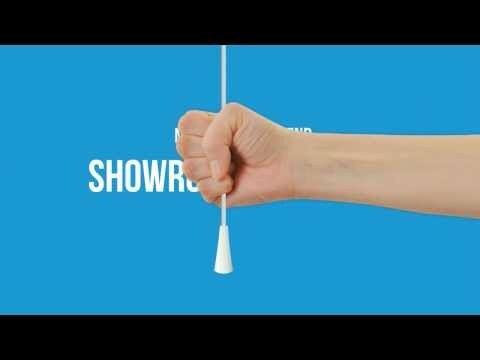 Our advertisers come back year after year because of the unique way we promote their products. Not to mention it costs only pennies a day to join. We promote your products non-stop to our huge audience on social media and here on the award winning Showroom Partners website. 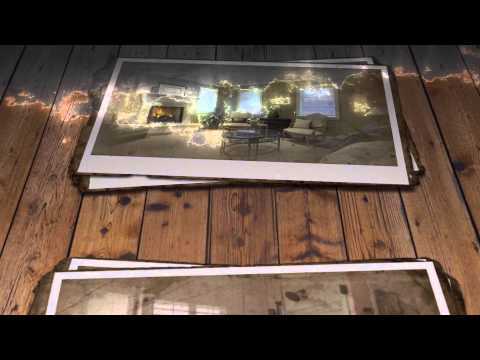 Our team creates animated videos that are not only intuitive, but always include just a bit of humor. We also provide you with professional spokesmodel videos and everything is done in stunning HD quality. 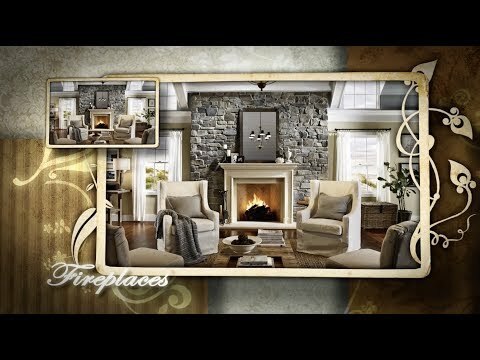 We also add your products to our Houzz and Pinterest pages and our blog for even greater exposure. We have over 70,000 followers combined on Twitter, Face Book, Google Plus, LinkedIn and more. Our subscribers continue to grow on YouTube where we have well over 900 videos featuring the products. Check out what our clients are saying about us here. If you wish to join send us a message. It’s easy to join and we can quickly set you up here on our website and we love working with your marketing team. 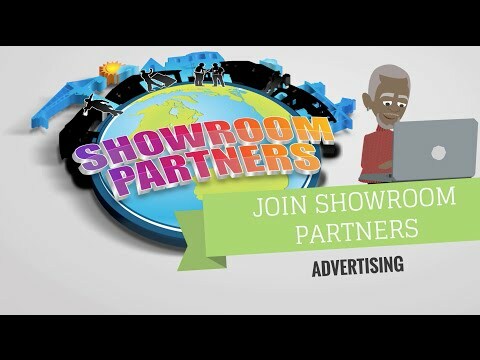 Become a Showroom Partner today! We offer several different plans to suit your needs. Plan A. 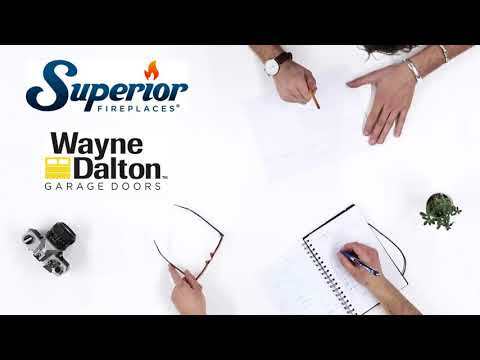 We simply add your products to our valuable resource here on Showroom Partners. Plan C. All the goods. You get both options above and you also get our animated funny and intuitive videos we produce. We share the videos we produce all over social media and we also re-share any posts your company does. Contact us if you are interested in joining. If you simply want to add your website link and not have us design a page for your products, we can do that too.